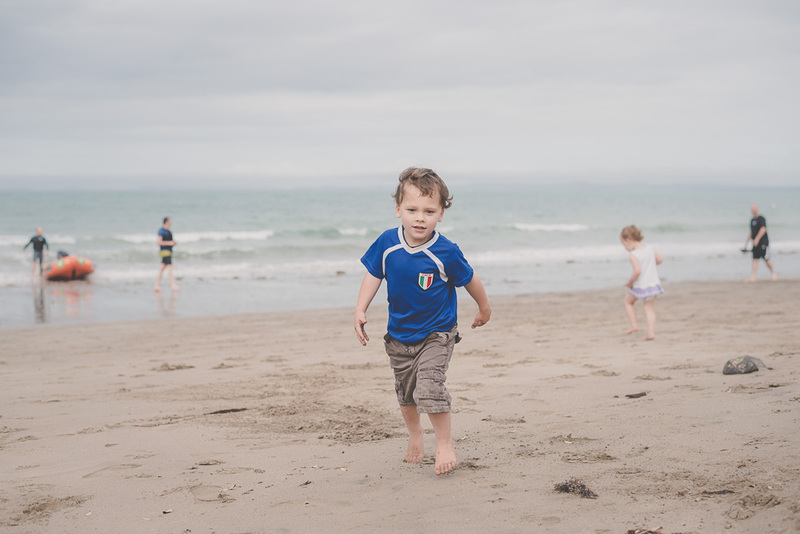 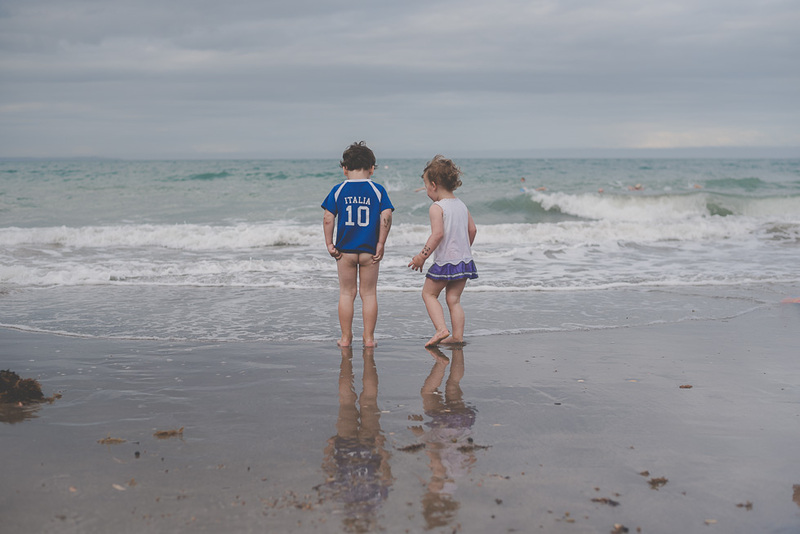 Last evening we spent with family and kids on beautiful Mairangi beach in Auckland. 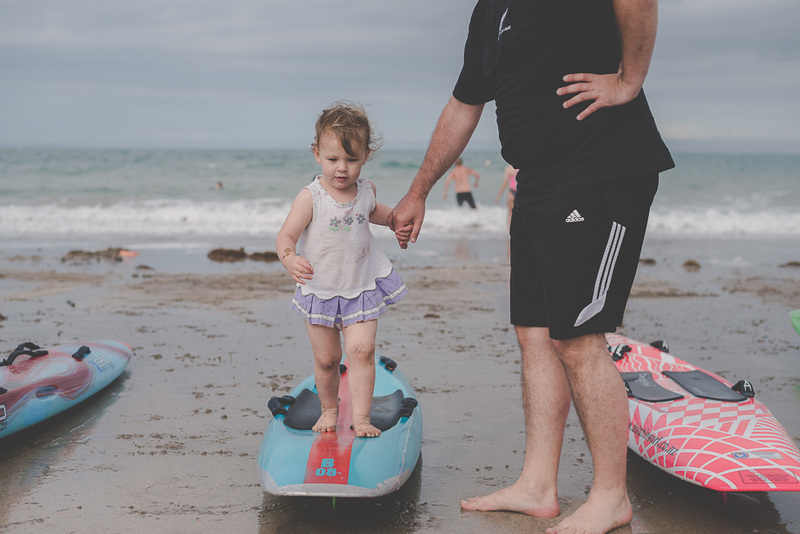 We made a special trip from Hamilton to say good buy to uncle Paul and aunty Sinead who fly back to UK this evening, they spend amazing pre-wedding holidays in New Zealand, where all family been happy to see them. 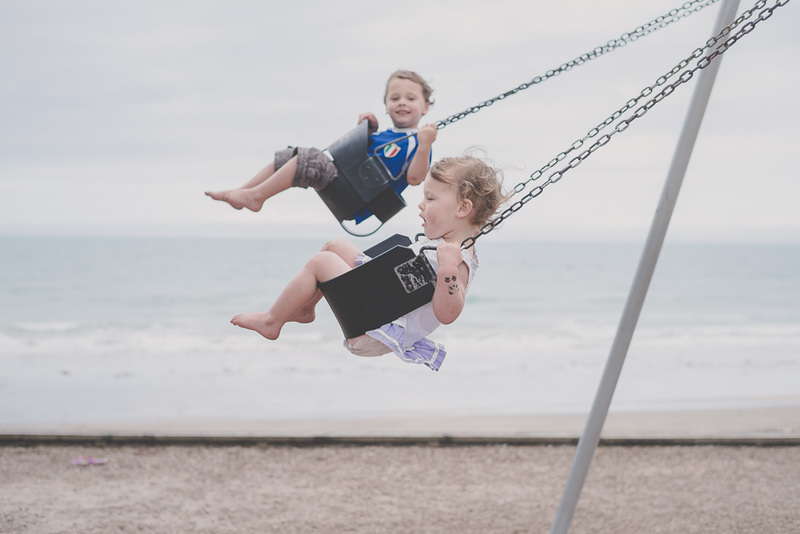 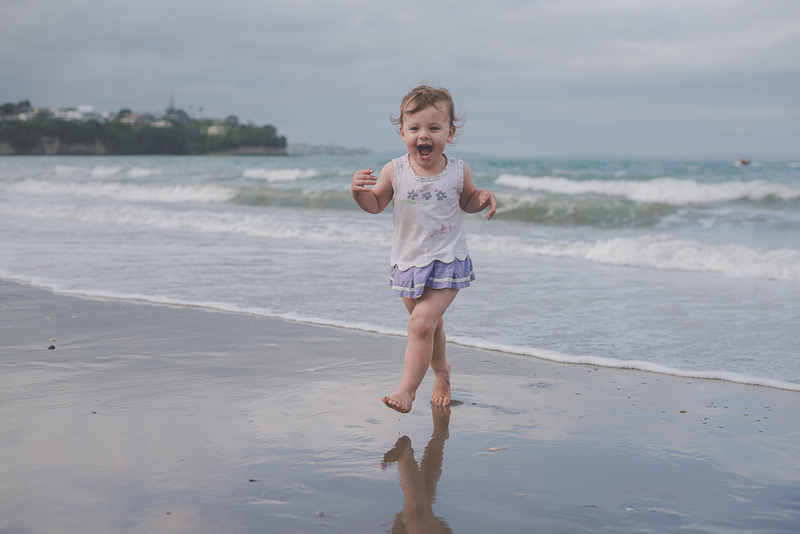 What a fun time on the swing, in the waves, running on the sand, having hot fish and chips in Mairangi Bay park | playground and some lifestyle moments.